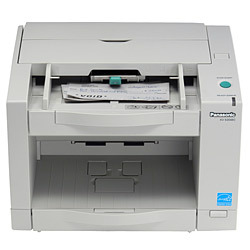 For businesses requiring a flexible scanner that can be placed anywhere in the office. The Brother ADS-2800W offers both wired and wireless connectivity so that it can be placed where it's most convenient for you. 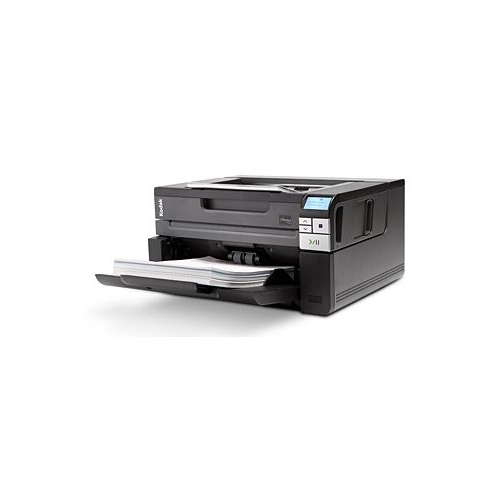 The Brother ImageCenter ADS-2800W color desktop scanner offers powerful features for mid- to large size workgroups with demanding capture needs looking for flexible paper handling and connectivity, versatile scan-to destinations and improved productivity. 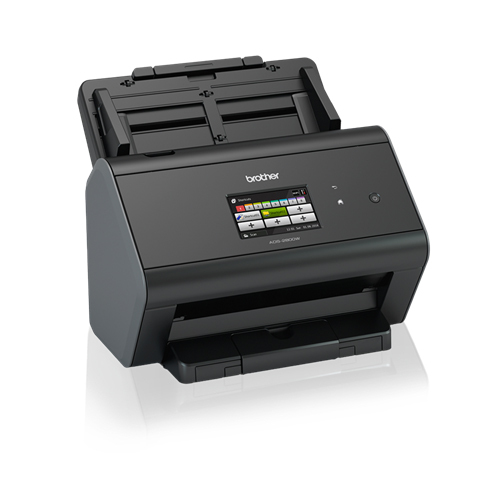 Equipped with fast, two-sided scanning up to 40ppm to help maximize workgroup productivity. Flexible connectivity with Gigabit Ethernet and wireless interfaces and convenient mobile device scanning. 3.7" Touchscreen display for one-touch scanning to common destinations.  Supports a wide range of scan-to destinations including business Cloud services, Network folders, FTP, SFTP, and SharePoint. Offers a wide range of industry-standard drivers for easy integration, and Kofax VRS compatible for improved image optimization. 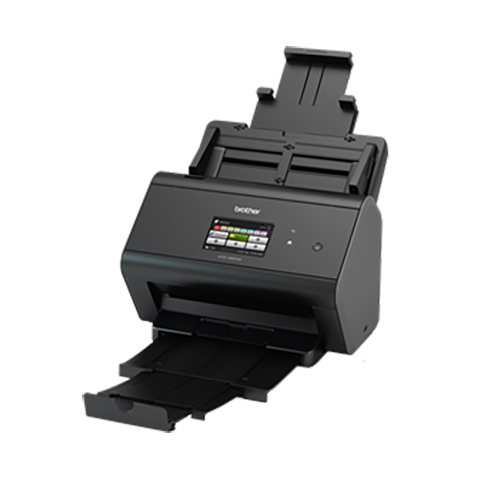 Offering flexible network capability, the wired and wireless Brother ADS-2800W desktop scanner enables documents to be scanned directly to a network folder location so that documents can be shared across teams and departments with ease. Everyday scan jobs and frequently scan-to destinations can be pre-configured for effortless scanning, saving time and reducing errors. Up to 48 one-touch shortcuts can be created on the color touchscreen to scan to PC, web, network, SFTP, email server, SharePoint, Apps, WS Scan and USB Host. 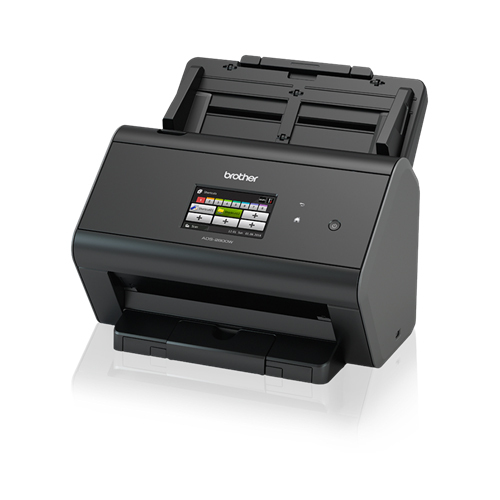 Whether it's 2-sided A4 contracts, expense receipts, plastic ID cards or extra-long paper, you can easily output scans as searchable PDF, email attachments or even scan directly to USB flash drives. 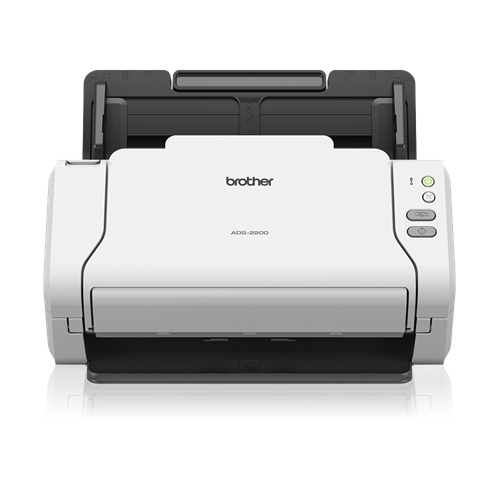 The Brother ADS-2800W is ideal in a busy office space. 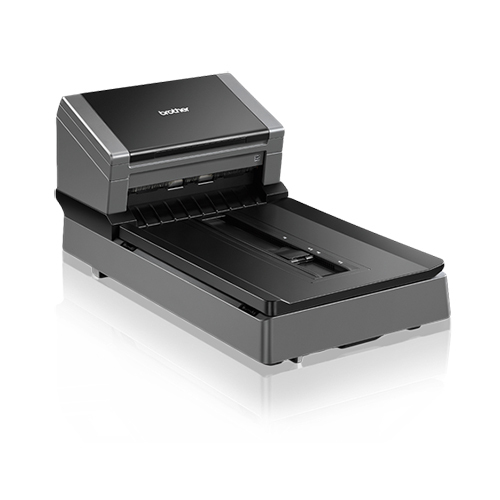 Its desktop friendly size and robust nature make this scanner a great choice for both back-office use and customer-facing environments.